I remember way way way back then, Sunday evenings were spent on watching Hawaiian 5-O then shown on GMA-7. I was about 2 or 3 years old then and could hardly remember the show but I could still vividly recall listening and liking the iconic Hawaii 5-O theme music composed by Morton Stevens. 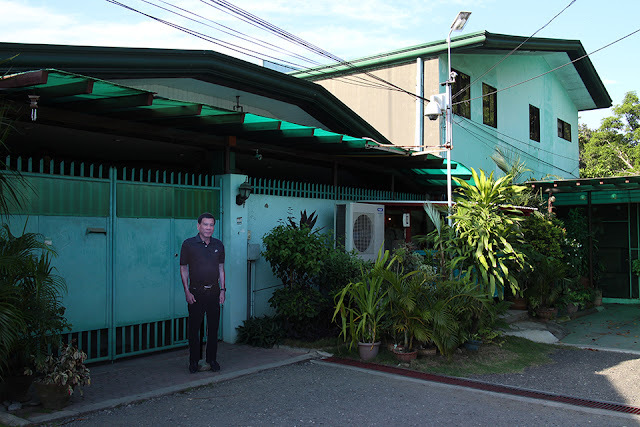 It was my lolo's favorite TV show and during quiet evenings he would routinely play the 5-O theme on his vinyl player. The show disappeared in the early 80s, I only caught up with it decades later when I was still in law school. Before hopping off to bed after an evening of studying, I would catch re-runs of the show at around 3 am then shown on a cable channel. The reruns featured the early years of the highly popular cop show set in Hawaii where it ran for 12 seasons from 1968-1980. The plot revolves around a Hawaiian police task force led by Steve Mcgarett (played by Jack Lord) supported by detectives Danny Williams (James Mcarthur), Chin Ho (Kam Fong) and Kono (Zulu) as they go around solving crimes happening in the State. 30 years after ending its TV run, Hawaiian 5-0 is again resurrected this time under Robert Orci and Alex Kurtzman who were known for their splendid work in the film reboot of Star Trek in 2009. Hawaiian 5-0 (the O is replaced by the numeral Zero) is a reboot of the original series particularly the characters of the first 7 seasons. Alex O' Loughlin plays Steve Mcgarett, Scott Caan is Danny Williams, Daniel Dae Kim of Lost plays Chin Ho while Grace Park essays the role of Kono. Infused with resources and a track record of successful creativity, the reinvented Hawaiian 5-0 is one of the rare instances when a reimagined or rebooted franchise seems to be better than the original. Fast-paced and at the same time gripping, it is packed with sufficient dosage of firepower and action along with interesting plots and subplots that will perhaps keep me glued to this show for many seasons. Larisa Oleynik the cute girl in the 90s TV show The Secret of Alex Mack and the Heath Ledger movie 10 things I hate About You is all grown up in the show playing a widowed CIA agent with recurring guest appearances. Sean P. Diddy Combs had a meaty role in one episode. My favorite episode would the case where the 5-0 team took down a group of Filipino terrorists who had kidnapped the daughter of a U.S. Ambassador. 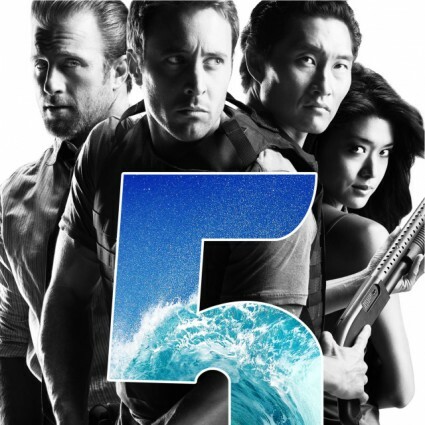 Winding down its first season, Hawaii 5-0 is shown on Velvet and AXN channel on Skycable.